If a phone under Rs 15,000 is what you're looking for, then this is among the best, says Khalid Anzar. With the Poco F1, Xiaomi showed that a smartphone with flagship specifications need not be very expensive. 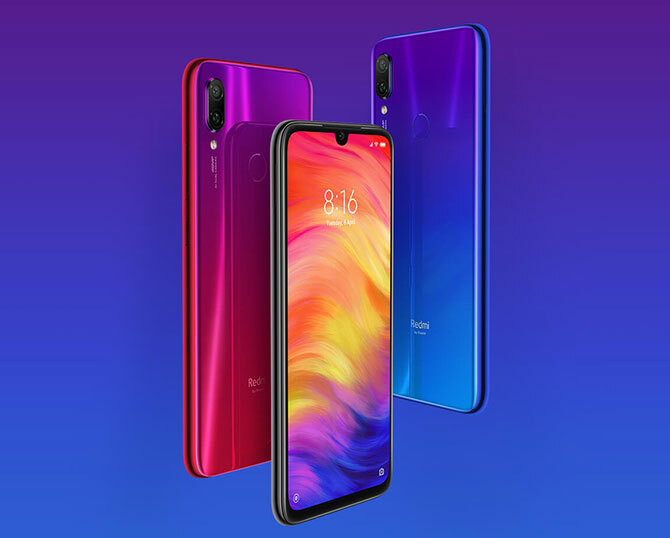 The company has done it again with the Redmi Note 7 Pro. I reviewed a blue Redmi Note 7 Pro and it looks appealing with its reflective glass design. 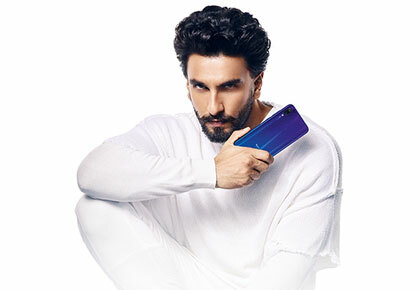 While most smartphones in this segment use multi-layered laminated plastic back covers, the Redmi Note 7 Pro has Corning Gorilla Glass 5 protection, which makes it more durable. But those who do not like bezels around the screen might not like the Redmi Note 7 Pro for its thick outlines. Bright and vivid, the screen performance is satisfactory, but not exemplary like the AMOLED units. The phone has Widevine L1 certification, which means you can stream videos in high-definition from over-the-top platforms such as Netflix and Amazon Prime Video. Its auto brightness, though, is not properly calibrated, making it uncomfortable for the eyes when you move from well-lit areas to dark surroundings and vice-versa. Not exactly flagship-grade, but the phone's dual camera is still a performer in its segment. In bright light, it captures scintillating frames with good detailing, natural colours and negligible noise. The camera supports artificial intelligence-based auto scene selection, which recognises the scene and adjusts the settings. Unfortunately, the AI scene recognition works only in native 12MP resolution and not in 48MP. The night mode brightens the scene, but compromises on detailing and creates a lot of noise. Weirdly, the phone's auto mode works better than the night mode. While the lenses do well, the sluggish user interface lags after every click. The phone's MIUI user interface is a heavily customised version of Google Android Pie. It comes bundled with Xiaomi Music and Video apps, which load content from supported OTT platforms. Unfortunately, most of the apps from Xiaomi have started to throw in advertisements, which compromise the experience. The phone's hardware performance was decent when tested by playing graphic-intensive gaming titles such as Asphalt 9 Legends, recording videos in UHD resolution and streaming multimedia over Wi-Fi. The phone runs smoothly for many straight hours. It does heat up a bit, but that is normal. The Redmi Note 7 Pro is a complete package, a solid processor and camera being its core strengths. If a phone under Rs 15,000 is what you're looking for, then this is among the best.